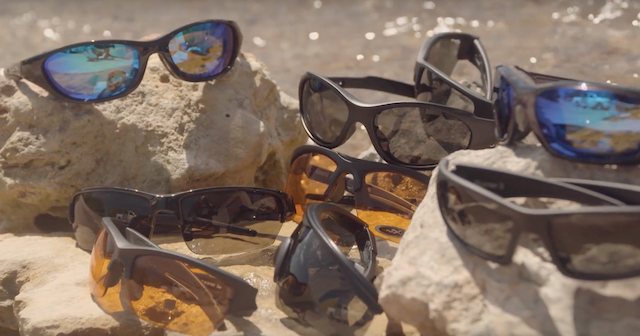 Wiley X is the only premium sunglass manufacturer in the world whose entire adult line exceeds OSHA occupational safety standards. 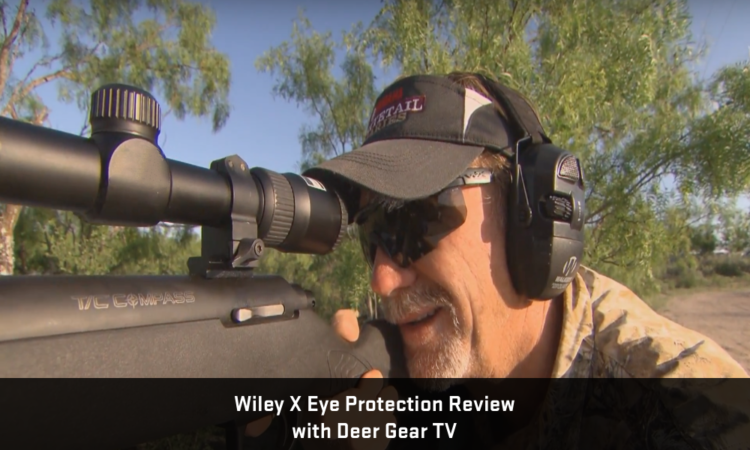 Under license, Wiley X also produces 100% ANSI rated safety eyewear for some of the world’s most iconic brands such as Harley Davidson, John Deere, Remington and 5.11 Tactical. Our distribution extends to some of the toughest environments worldwide; providing sporting goods, industrial safety, tactical and optical commercial retailers with the ultimate level in protection available in the marketplace. 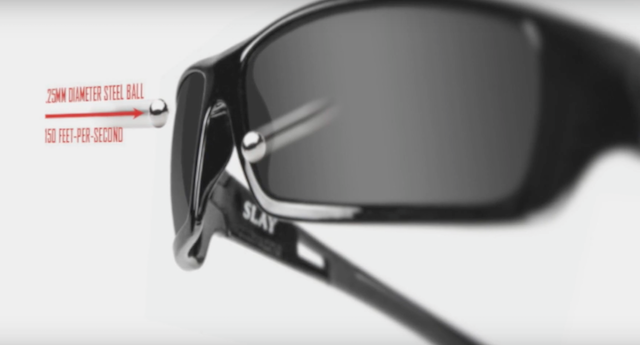 Most Wiley X models can be fitted with a prescription for those who require corrective lenses. Our proprietary DIGIFORCE™ digital Rx lenses have been specifically designed for Wiley X’s high wrap frames. Our point by point digital lens mapping delivers enhanced visual clarity and color contrast ensuring a wider field of vision and optimal reading zone which can be optimized or customized to the wearer’s prescription and face form. 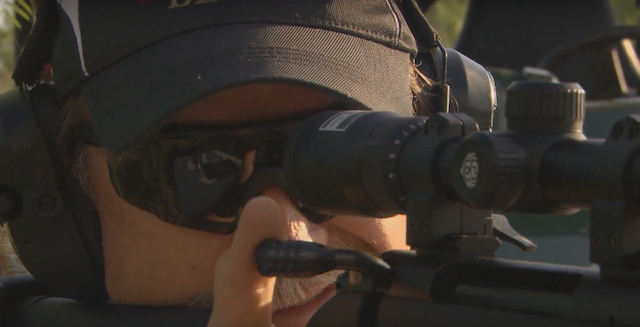 ANSI HIGH VELOCITY IMPACT – Frames and lenses must withstand the impact of a .25mm diameter steel ball fired at 150 feet-per-second.